ADK seeks freedom from an unproductive partnership, but WPP sees Bain's offer as too low, sources have indicated. WPP plans to contest Bain Capital’s ¥152bn (£8.9m) offer to buy ADK, which was announced on 2 October, the Financial Times has reported. WPP has held a 25% stake in ADK for 20 years, valued at around $290m (£218m). ADK also holds a 2.4% stake in WPP worth $576m. It is not clear how other international shareholders will respond to Bain's move. Completion of the deal would see ADK privatised and delisted from the Tokyo Stock Exchange. Representatives from WPP declined to comment on the company's position. Sources familiar with the matter told Campaign that Bain’s offer undervalues ADK. The move to buy a major Japanese advertising group is the first of its kind. ADK is Japan’s third-largest agency network, with a market share of around 7%. While ADK theoretically gives WPP a foothold in Japan, WPP’s apparent reluctance to cut ties appears to be financially, rather than strategically, motivated. The company looks likely to hold out for a more favourable offer than the ¥3,660 share price that Bain has proposed. Greg Paull, principal of consultancy R3, said a "divorce has been on the cards for a while". 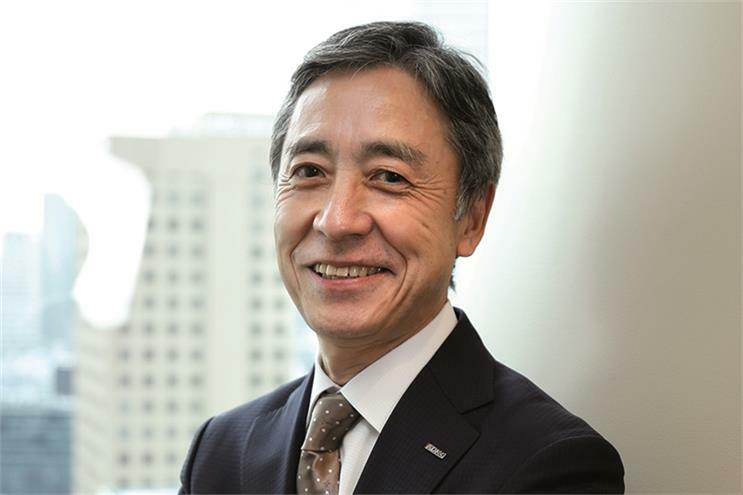 He noted that the partnership has not opened up bigger opportunities in Japan for WPP, which struggles to compete with the likes of Dentsu and Hakuhodo. In a statement issued yesterday, ADK also made clear that the partnership had failed to meet expectations in the long-term. While it "yielded positive results in the early years", it has gradually lost its relevance and has "not materially contributed to the profits of the business", ADK said. Observers have suggested that WPP has held ADK back from furthering its ambitions, largely due to differences in management style. The Japanese company has recently stepped up its efforts to be a major player internationally, launching a business unit called ADK Global in 2015. It also aims to transform itself into a "digital first" company. This appears to be the main appeal for Bain, given that Dentsu exerts less dominance over the digital space than traditional media. In a statement, Bain managing director David Gross-Loh said privatisation would give ADK the flexibility it needs "to succeed in a new digital environment". Shinichi Ueno, ADK’s president and chief executive, said in his company’s statement that a partnership with Bain would help ADK become more competitive and grow market share at home and abroad. "Furthermore, this new partnership will open access to a broader network of strategic partners, enabling ADK to build on its success in markets across Asia and elsewhere in the world," he said.